Avocados in Australia are Way Cheaper than in New Zealand - AvoSeedo - Grow your own Avocado Tree! In New Zealand, diet buffs who loves avocado were outraged to see how inexpensive it is to buy avocados in supermarkets in Australia. It appears that consumers in New Zealand are paying five times more than Australian shoppers. Supermarket images circulated in social media on Monday. It shows two shelves comparing the price of avocados in NZ and in Aus. The Hits, a radio station reported that in a New Zealand supermarket, the cost of each avocado is $6.99 while only $1.50 in a supermarket in Perth, Au. New Zealand labels found in a supermarket for avocados shows that it was being sold at an ‘ever day’ product considering that it is a local harvest. While the avocados offered in Perth were on sale at a special discounted price of $1.50. The sad thing is, the one being sold in Perth even stated that the product was a local from New Zealand. Outraged consumers were shocked and even used the social media to vent their frustration that they think as ‘unfair’. ‘I am supplying avocados to NZ and other markets. I can say that this will not pass to meet the export standards of NZ.’ the grower added. 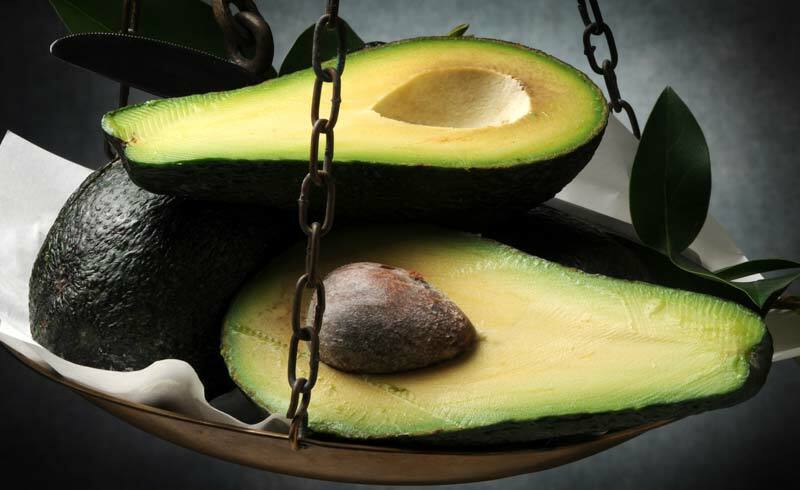 This entry was posted in News and tagged australia avocado, avocado in australia, avocado in new zealand, avocado price, avocado prices, balanced diet, diet, health, healthy diet, new zealand avocado.